When Chinese-made smartphones were becoming ubiquitous during the Obama Administration, why weren’t the American people warn?ed? 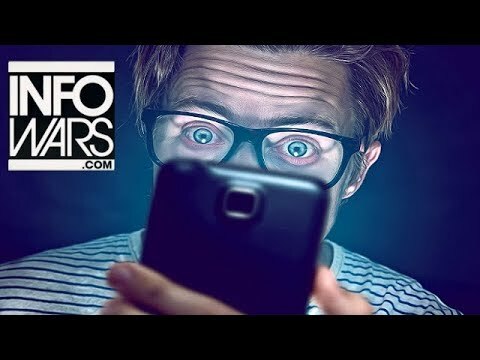 www.youtube.com/watch?v=Sxvx_C4m0SQ Alex Jones talks about the dangers of smartphones and how they’re reprogramming kids minds to be dependent on them. Smartphones are the biggest scam ever?